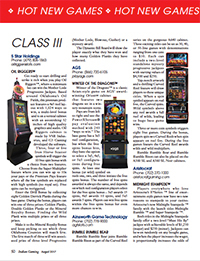 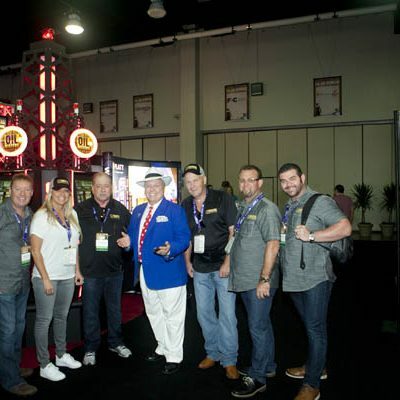 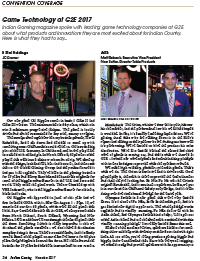 Five Star Holdings featured in Indian Gaming Magazine! 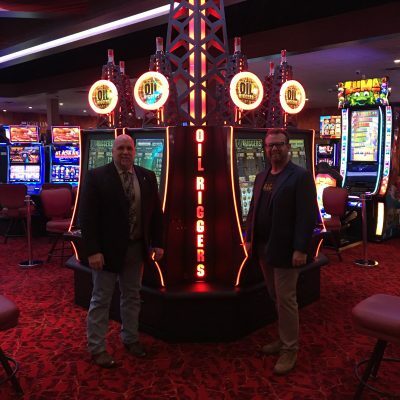 Five Star Holdings is a family business. 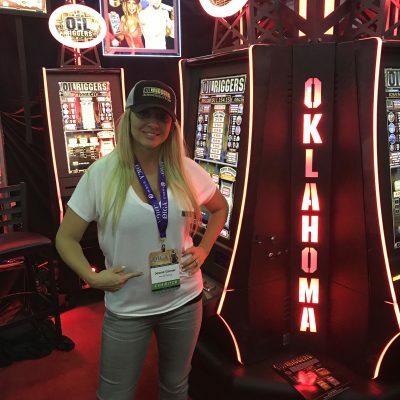 We are native Oklahomans with a Native American ancestry. 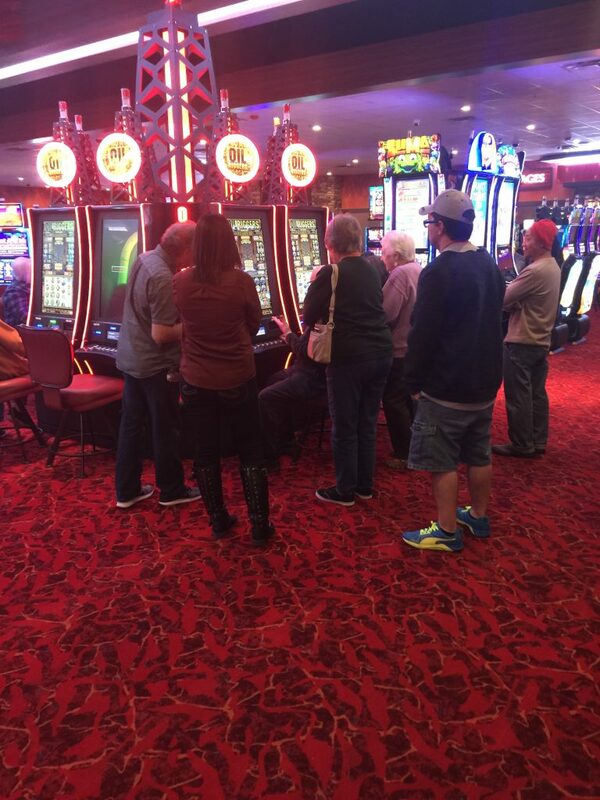 All decisions are made by the family. 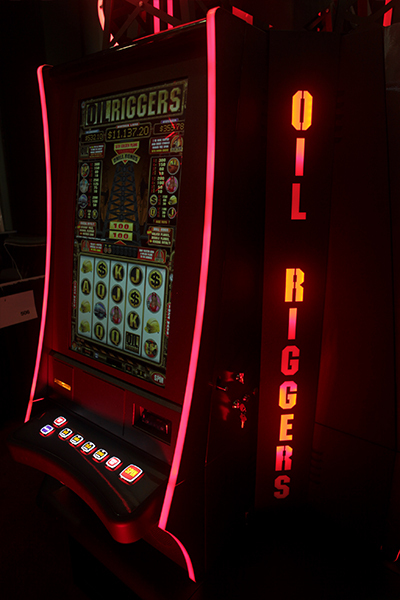 We are vigilant in keeping the games well maintained, and will guarantee personal, prompt support. 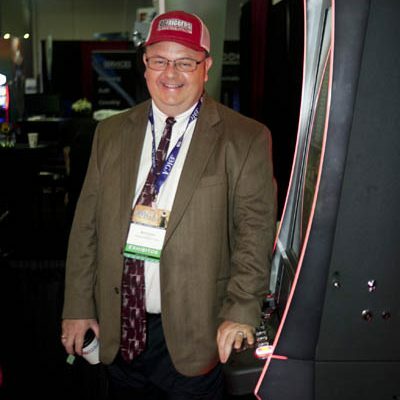 The corporate office of Five Star Holdings is located in Fayetteville, Arkansas (approximately 20 miles from the Oklahoma border). 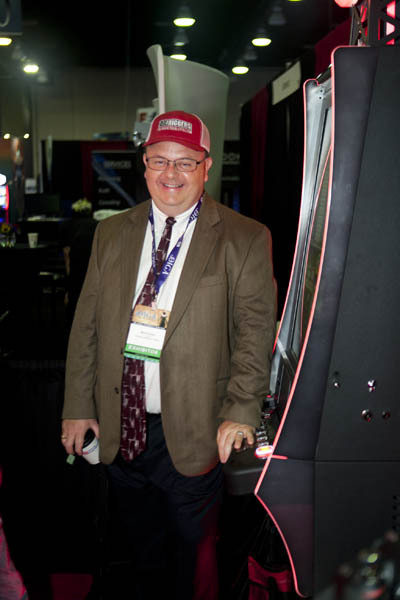 Northwest Arkansas (NWA) airport allows rapid access to nearly any location in Oklahoma, the U.S.A. or International. 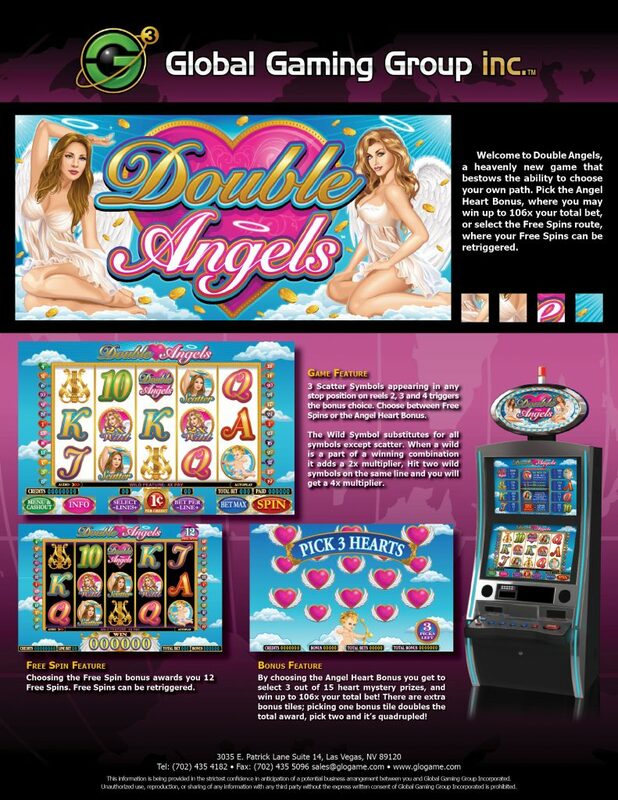 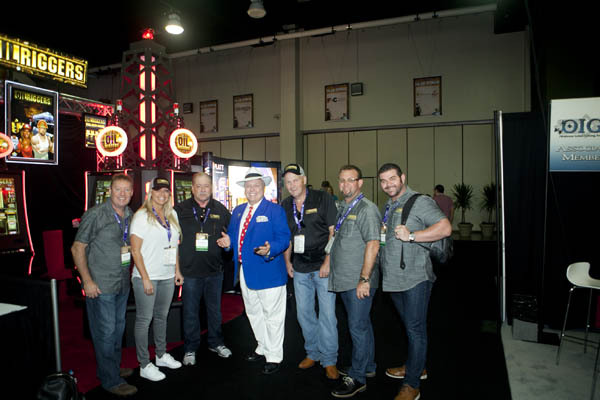 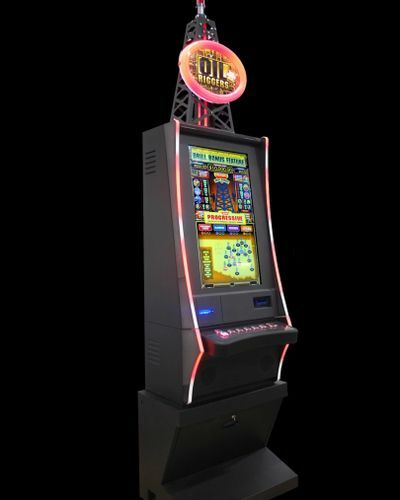 Five Star Holdings has multiple new games in production that are guaranteed to be action packed, engaging and incredibly versatile to meet the needs of any market or clientele. 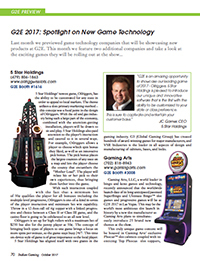 In addition, Five Star Holdings is teamed with a prominent game manufacturer in Las Vegas, G3 (Global Gaming Group). 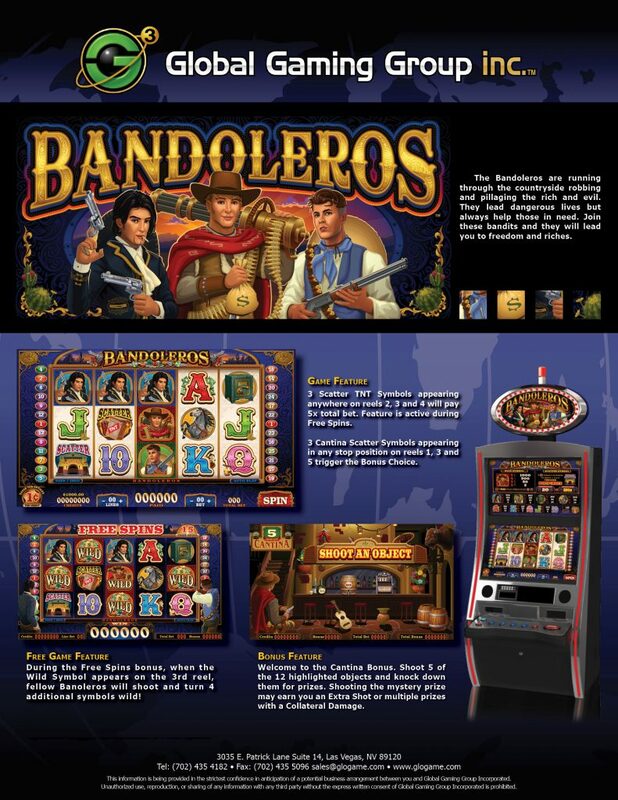 Therefore we have access to a vast library of exciting and productive games. 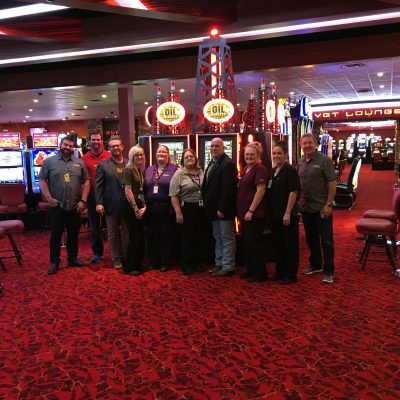 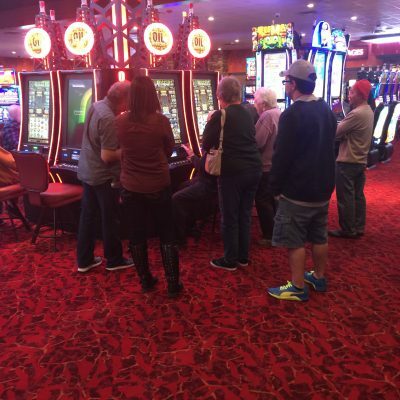 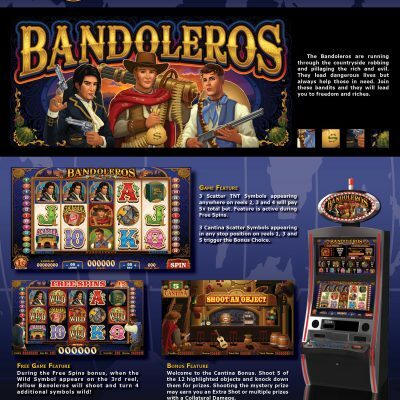 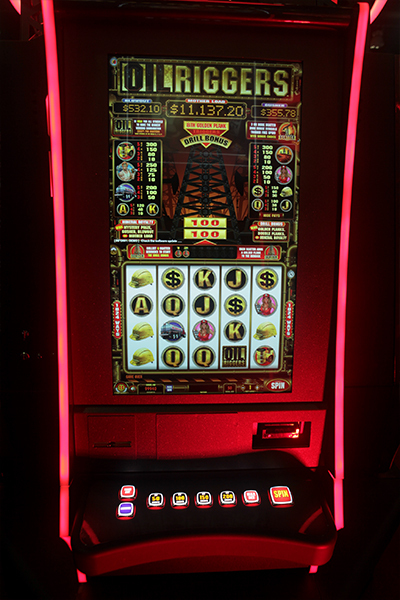 Outdated machines create a nonproductive space on the casino floor that can cause a loss in potential revenue. Add an exciting new game to that space with OILRIGGERS. 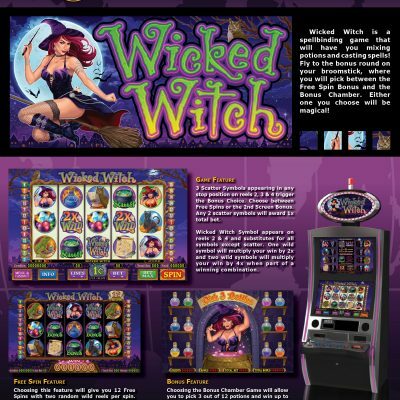 This game utilizes the latest in technology platform to manage a versatile, engaging game that will entertain your players for hours. 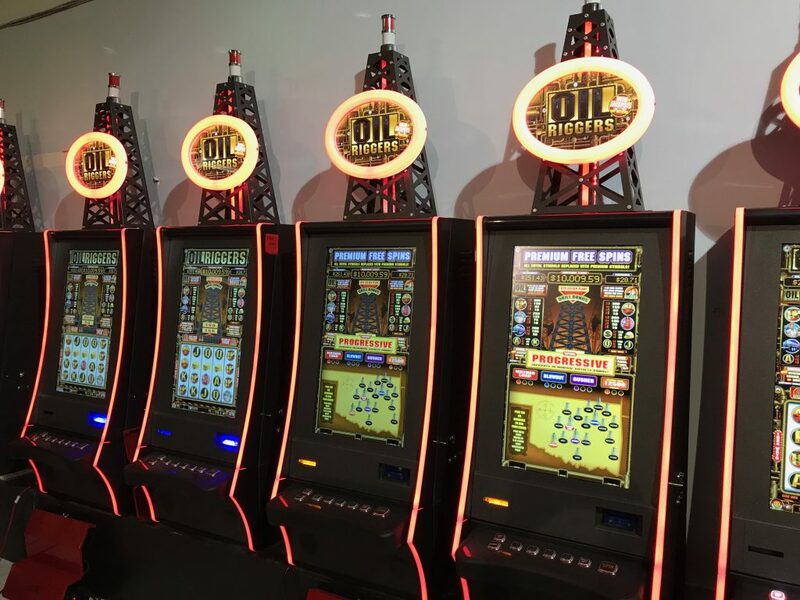 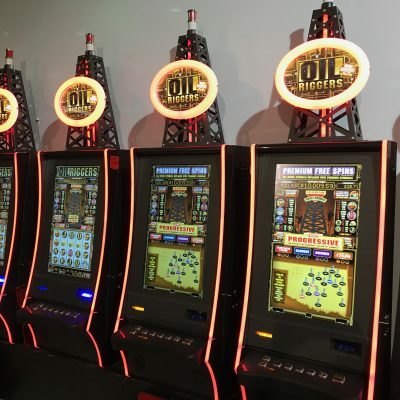 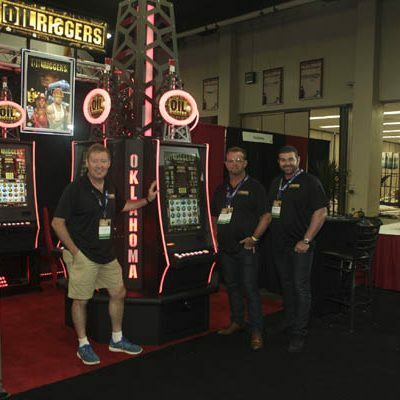 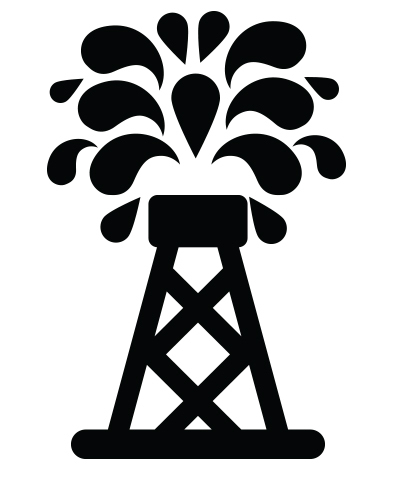 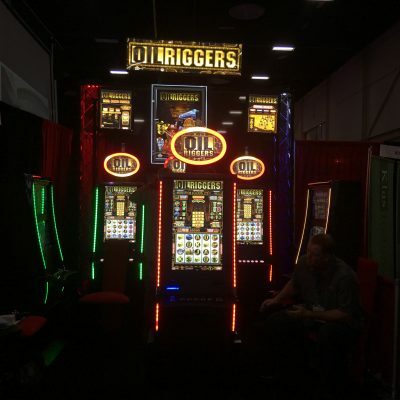 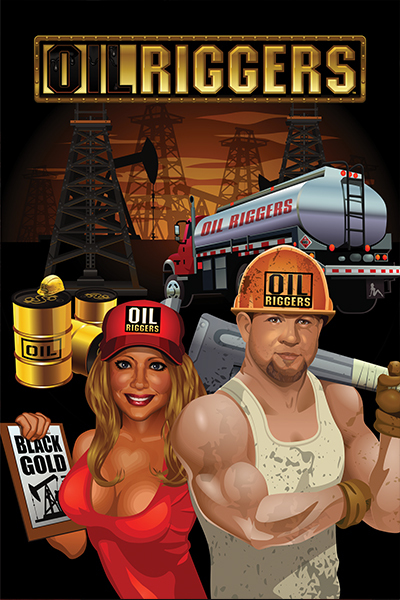 Oilriggers Theme Facts: The theme is a slots primary marketing weapon (the way that it can attract players who otherwise wouldn’t be interested in playing). 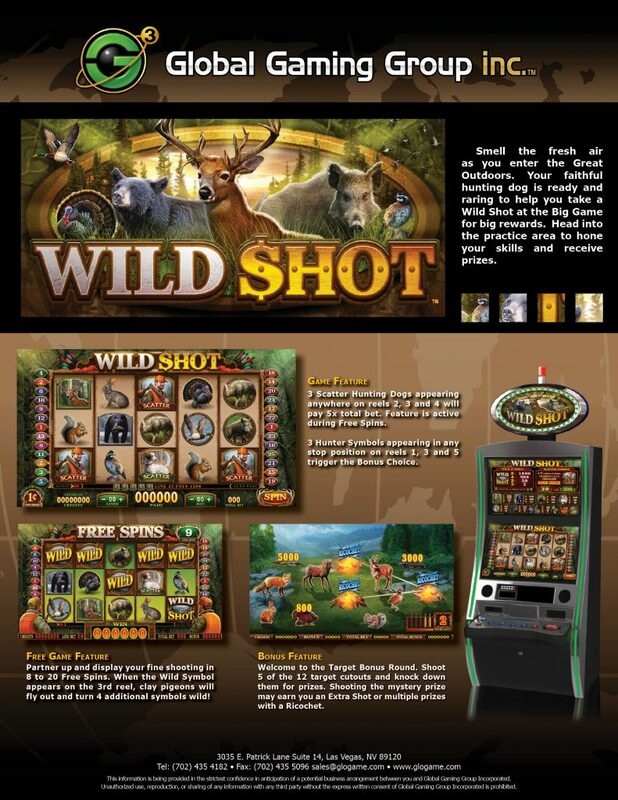 The primary objective is to appeal to players with something that they find captivating and/or can relate to. 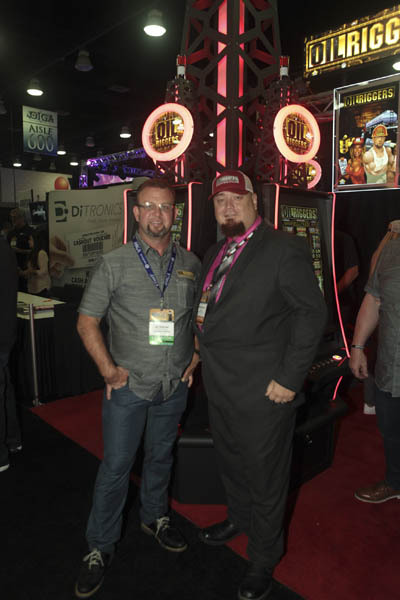 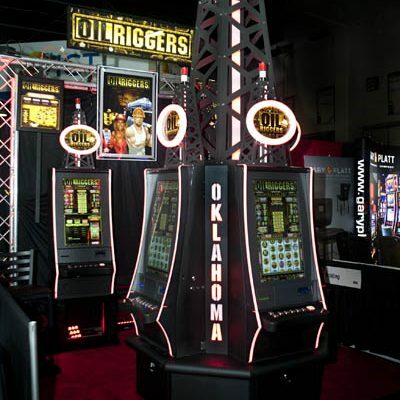 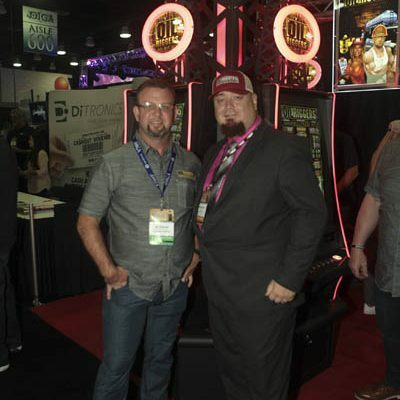 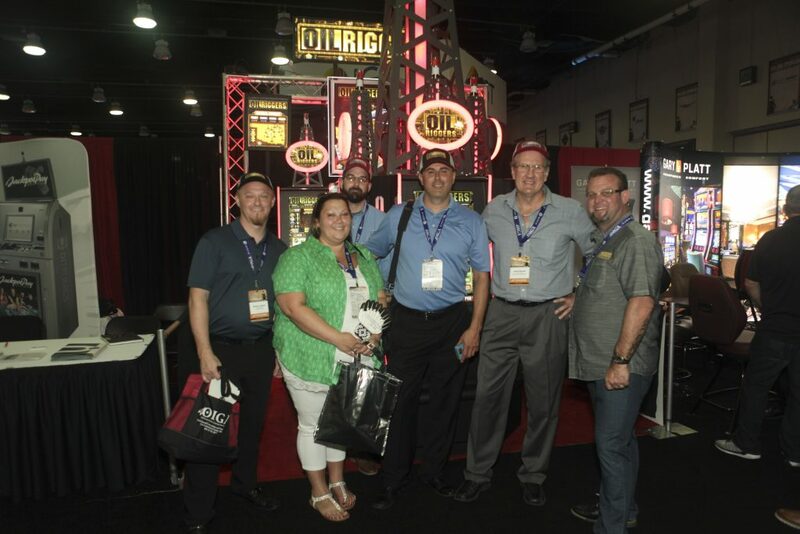 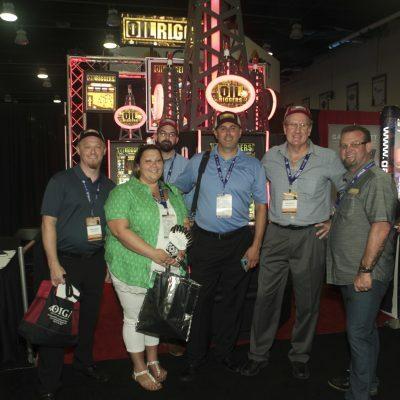 Oilriggers has been specifically designed for the Oklahoma clientele but can be easily modified for any state. 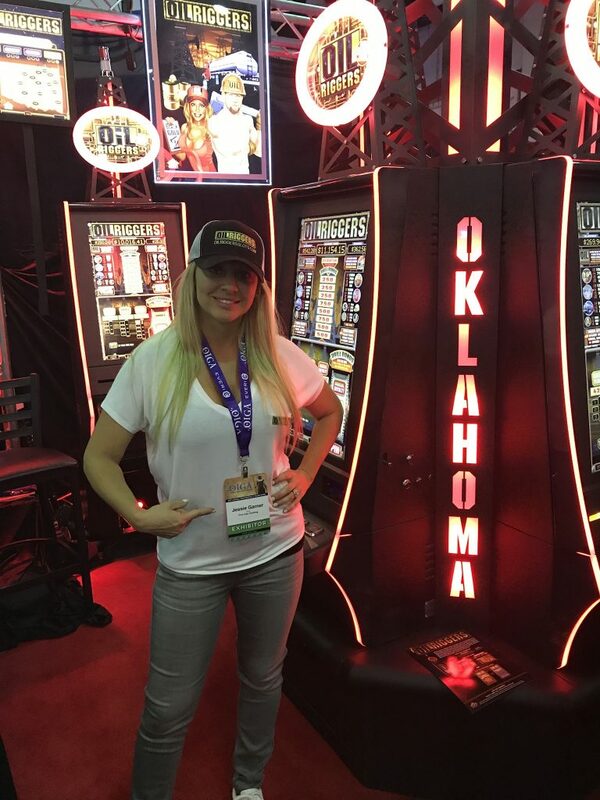 The Oklahoma pick bonus is one of a kind. 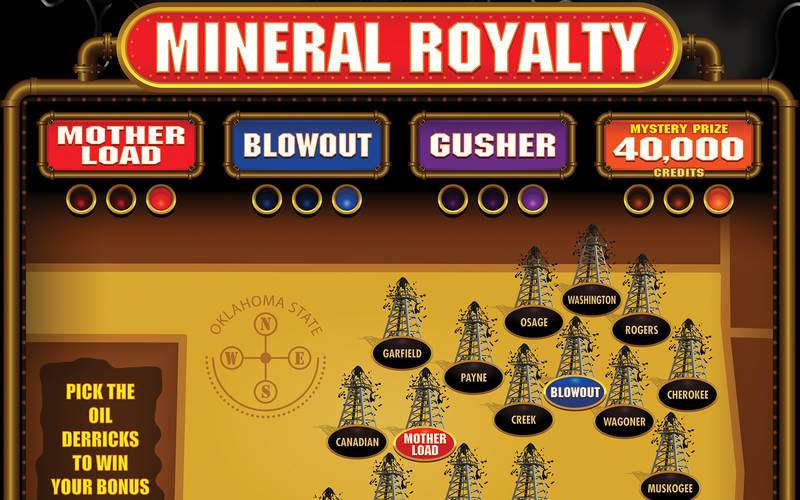 This round begins with the state of Oklahoma and 18 counties marked with oil wells. 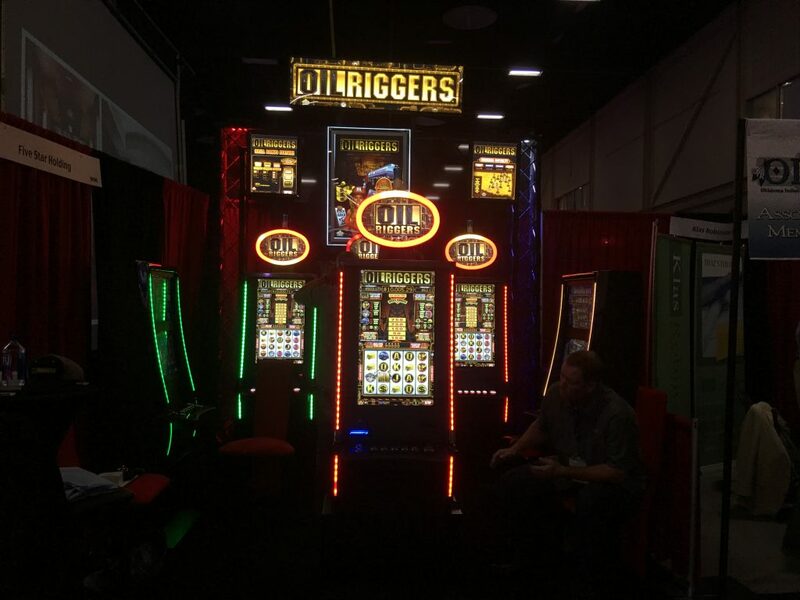 The player is sure to relate to one or more of the counties and will pick accordingly, thus making them buy into the game. 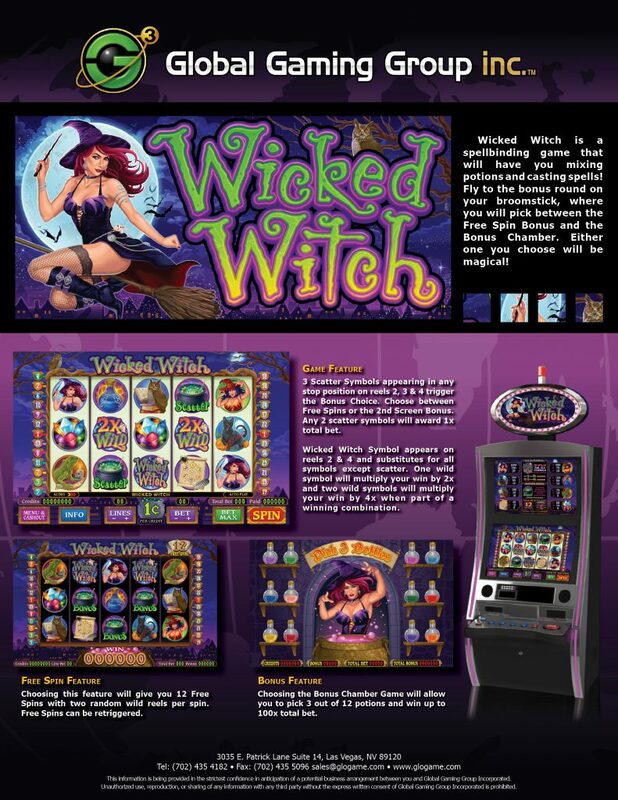 After picking through multiple counties and winning, the player continues playing anticipating he has the knowledge of where the winning pick is located. 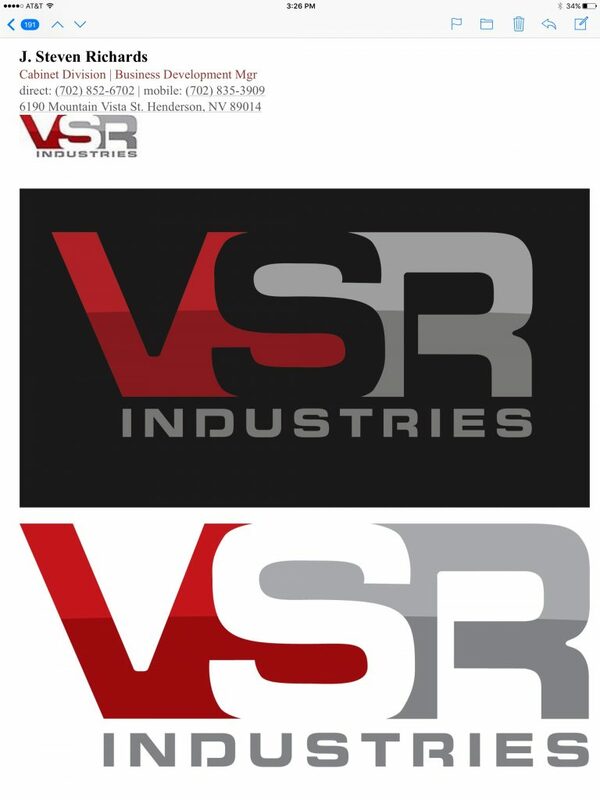 Or has it changed? 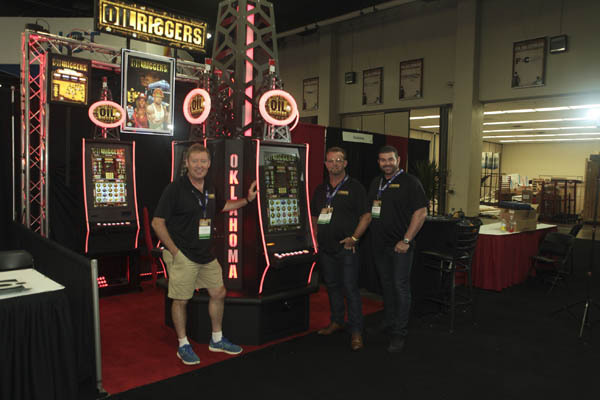 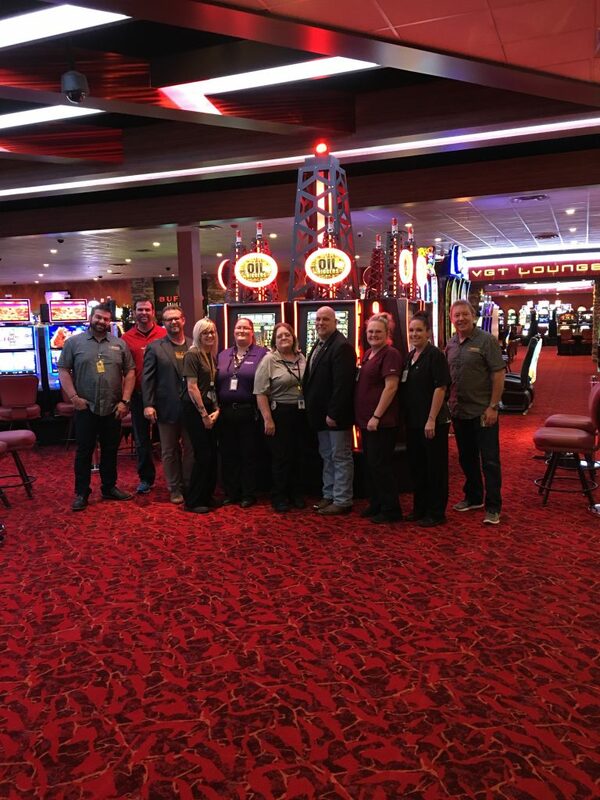 Oilriggers is set up for the high roller with a max bet of $250.00 but also for the penny player at .50 cents. 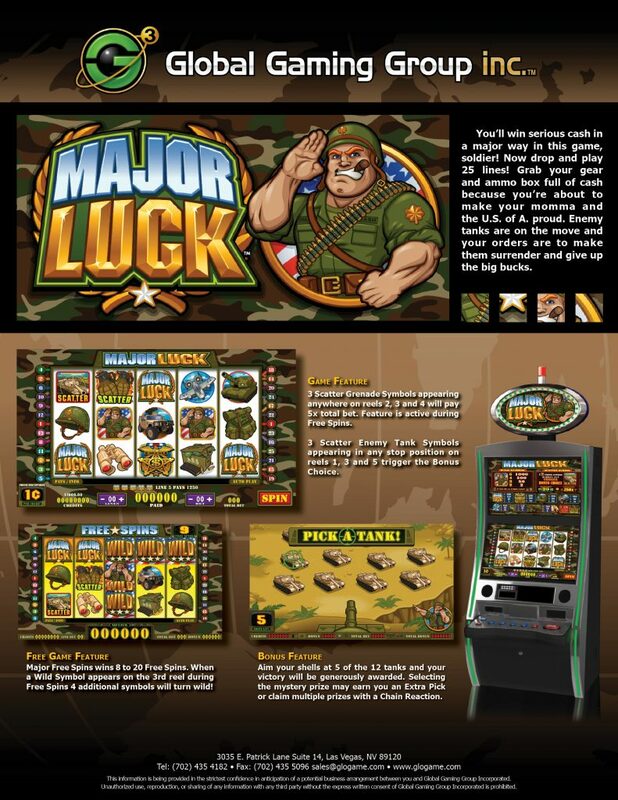 Both bets have a chance at the max prize – the Motherload. 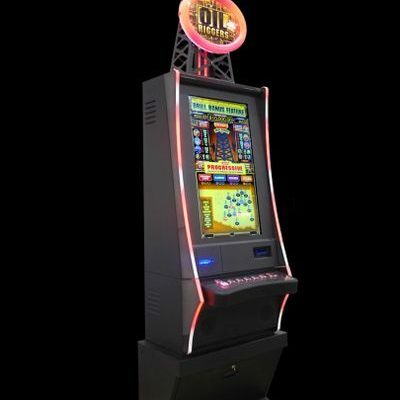 The concept being that the penny player and the high roller will both want to play for the $10,000.00 prize and with both types of players playing the game should be busy 24/7. 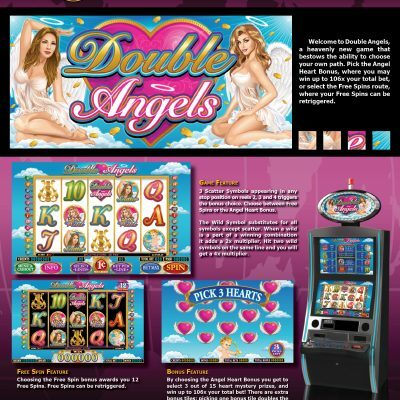 This leads to more time on device and more spins per minute. 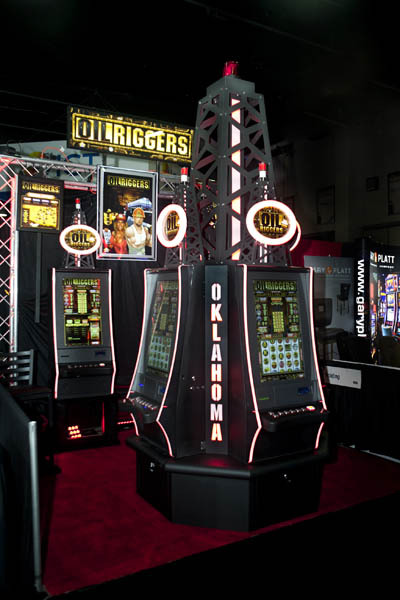 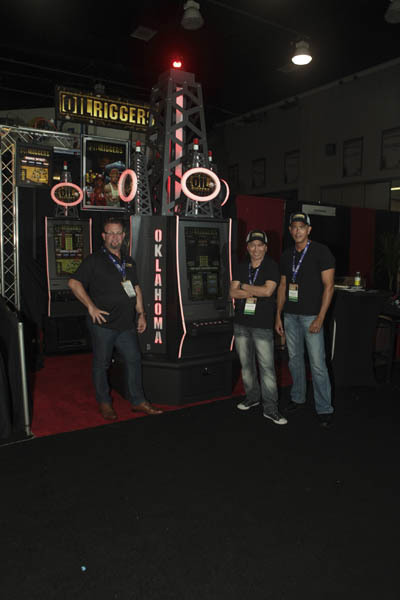 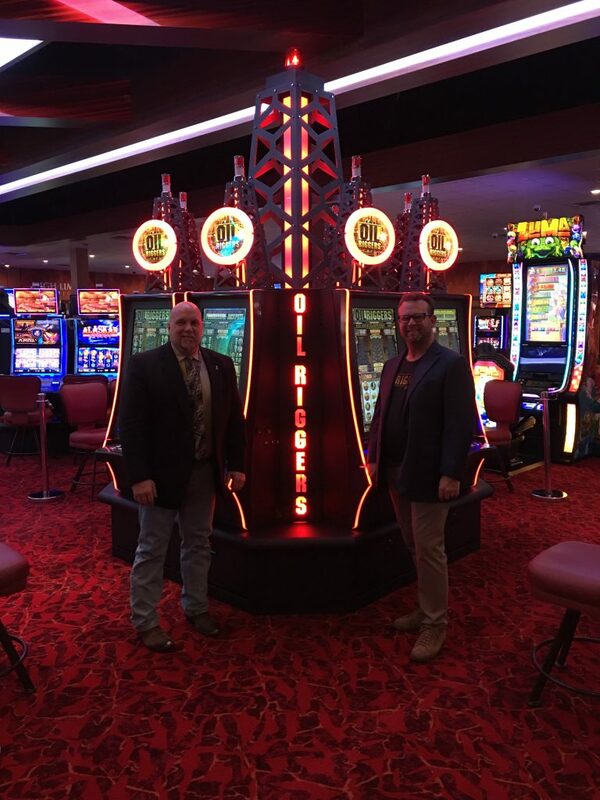 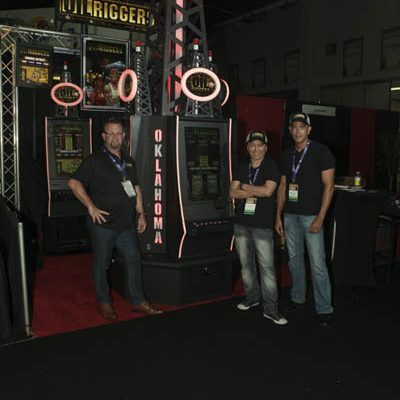 Oilriggers is themed around Oklahoma’s oil fields and is designed to appeal to the local demographic. 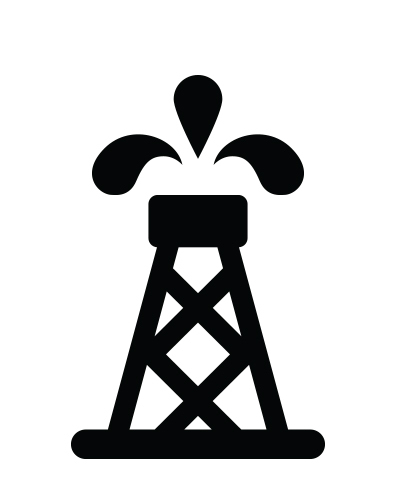 One out of five Oklahomans are associated with the oil and gas fields and the industry employs 1.5 million in Oklahoma alone. 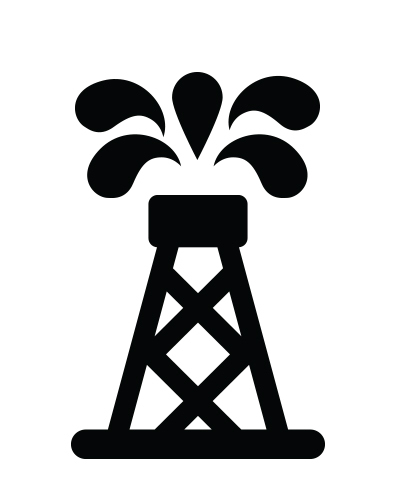 Oilriggers will be given some time on device for the simple fact of relatability. 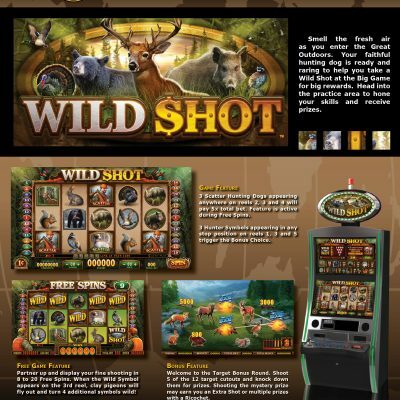 Minimum bet (.50) can win any progressive jackpots! 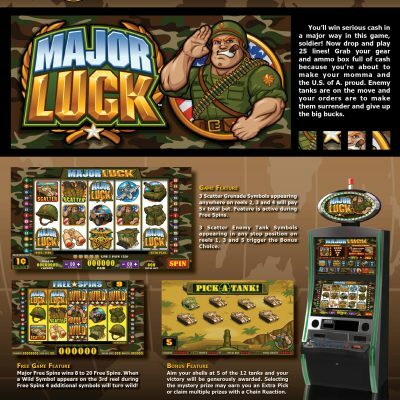 Starts at $2,500, $5,000 and $10,000! 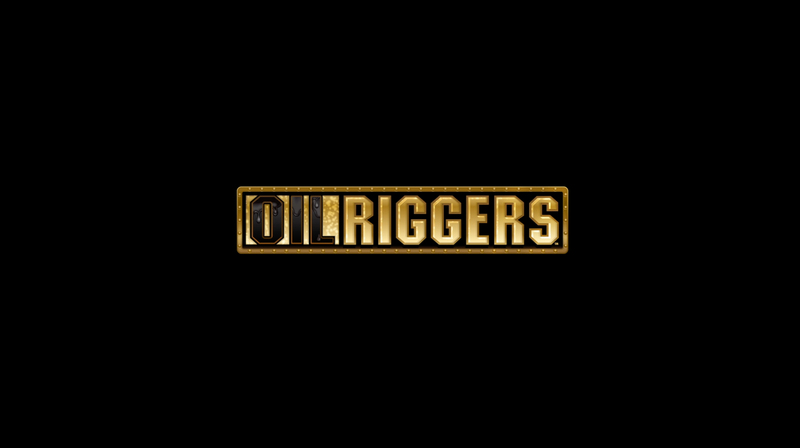 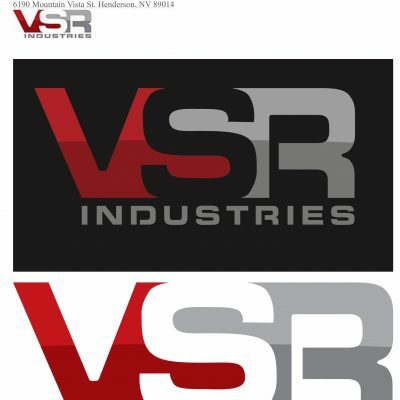 Copyright © 2017 FIVE STAR HOLDINGS / OILRIGGERS - All Rights Reserved.